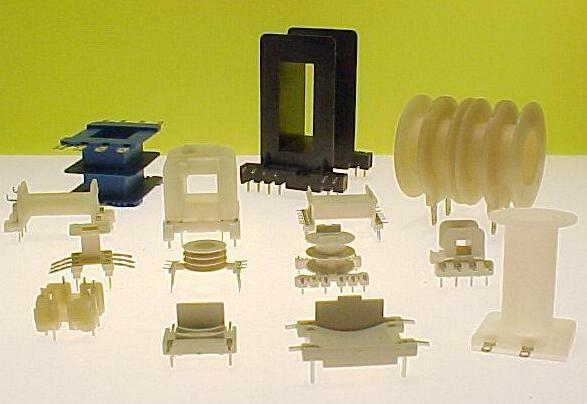 From 1,000 to 100,000,000 parts, Foremost stands by every mold we build. Because of this we offer a lifetime guarantee on our tooling. Foremost will maintain the tooling at no charge to you for the life of the project as long as the tooling remains in Foremost’s facility. No strings, hidden costs or fees. We offer a complete in-house tool room for precision mold making including EDM machining, heat-treating, polishing and finishing. 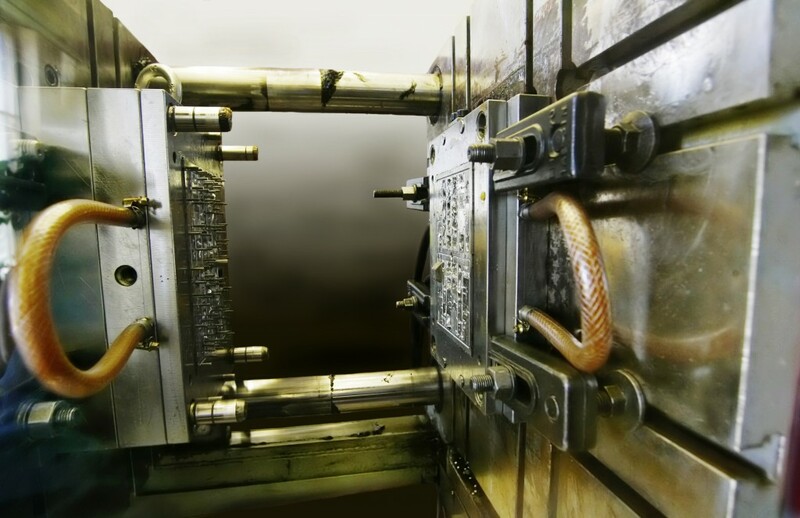 This allows us to swiftly and efficiently design and build new tooling plus provide immediate mold maintenance and repair. In addition, Foremost also has highly qualified overseas tool sources that support our commitment to swift and efficient lead times.